DC Collectibles continues their line of DC Icons action figures! This DC Comics Icons Joker Death in the Family Action Figure features Batman's greatest villain as he is seen in the famous "Death in the Family" story arc. 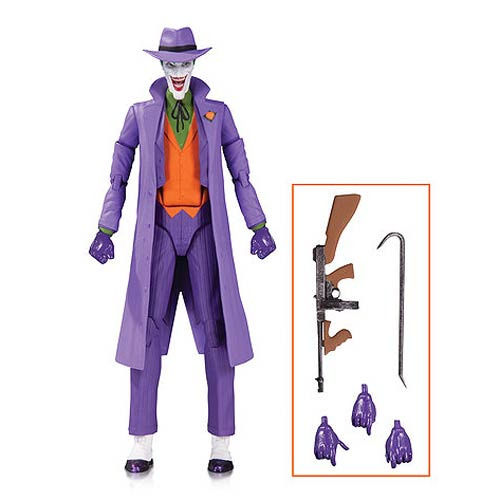 The Joker comes with a crowbar, gun, and interchangeable hands. Action figure stands about 6-inches tall. Ages 13 and up.